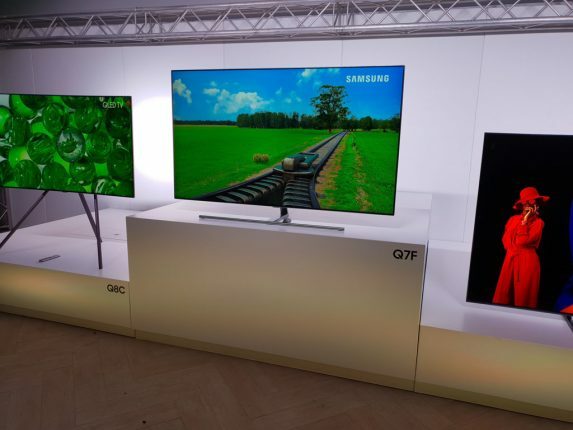 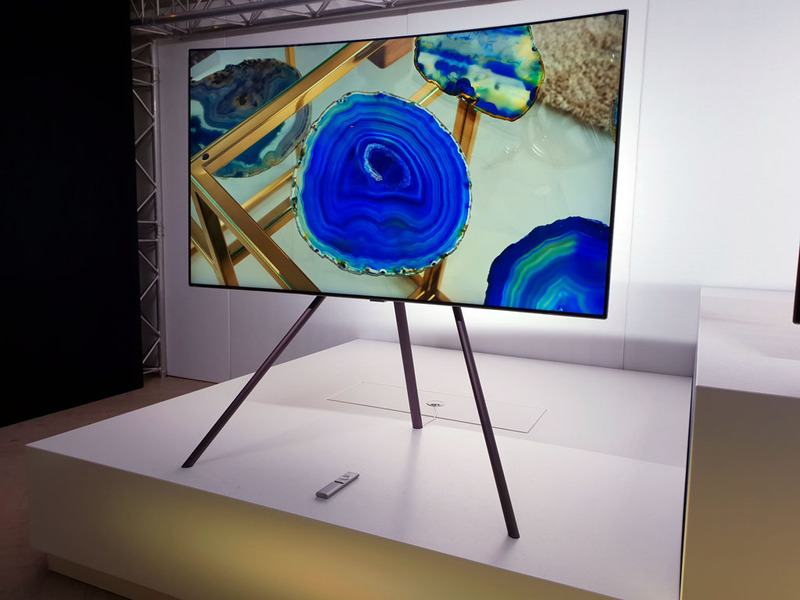 Samsung has launched its new line-up of QLED TVs in South Africa. The new QLED range comprises 4K smart TVs across four different series, each of which has a different set of features. 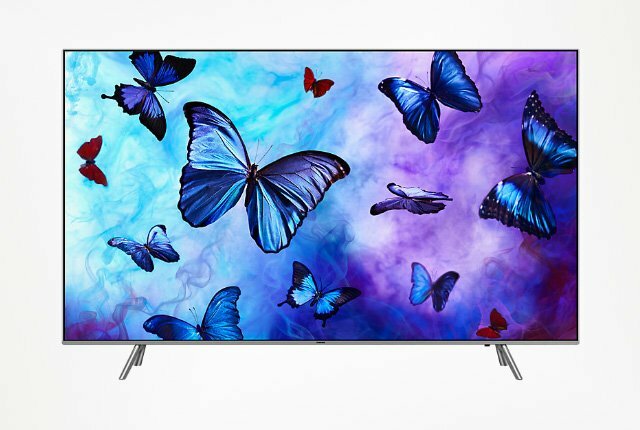 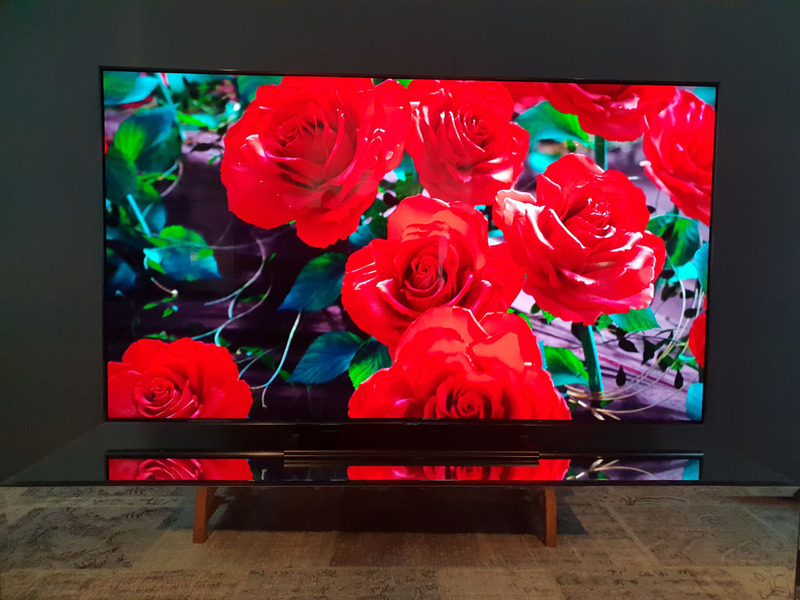 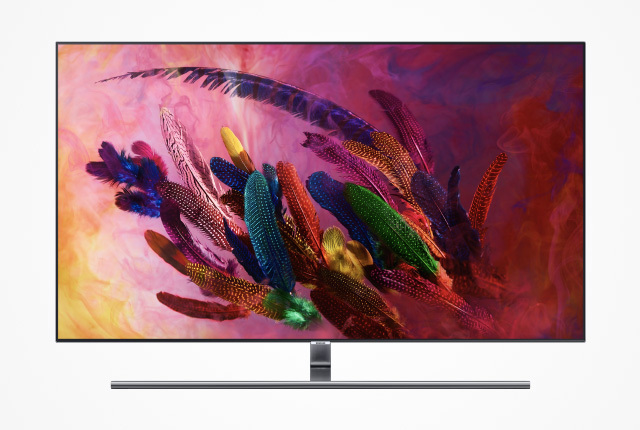 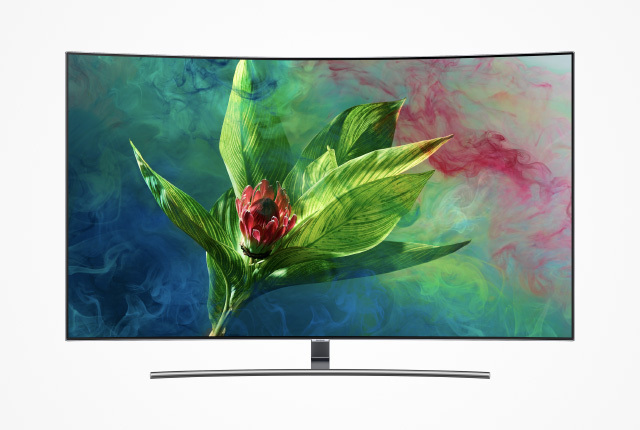 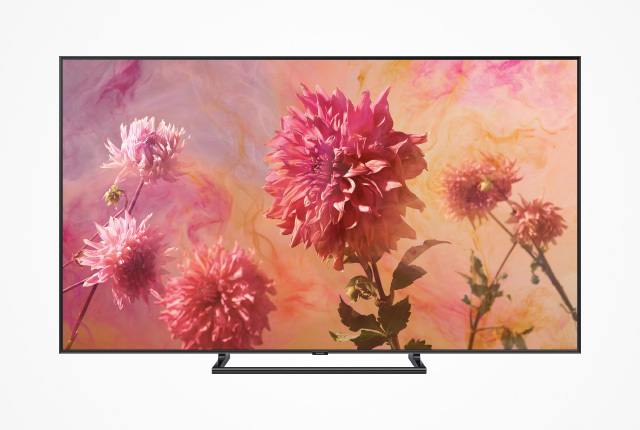 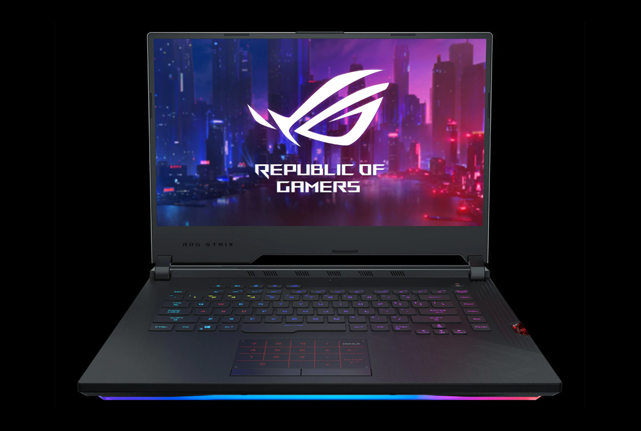 Samsung’s new Q9 range boasts the line-up’s most impressive features, including HDR10+ support, full-array backlighting, and automatic game mode. 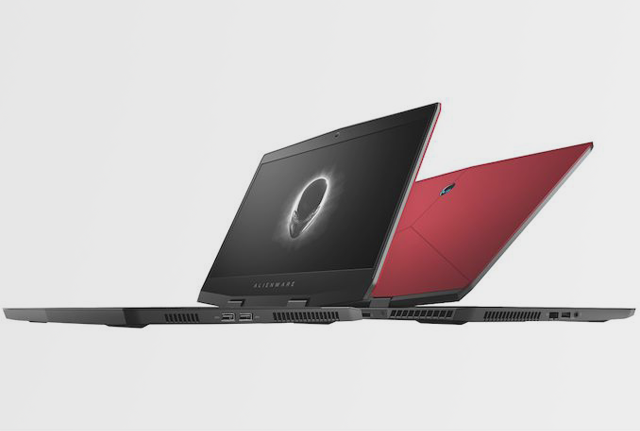 The Q8 series sports an anti-glare screen, HDR10+, and Samsung’s Quantum colour technology. 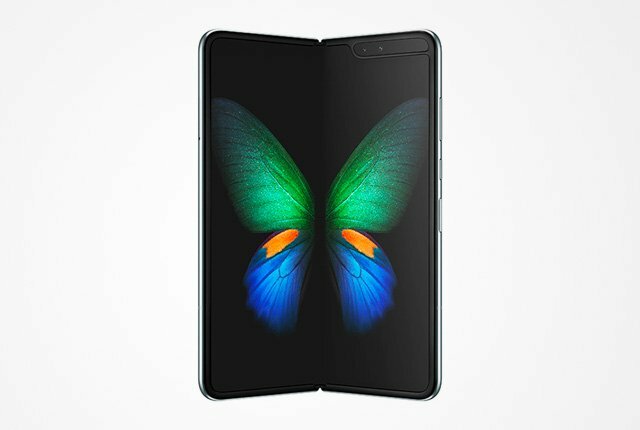 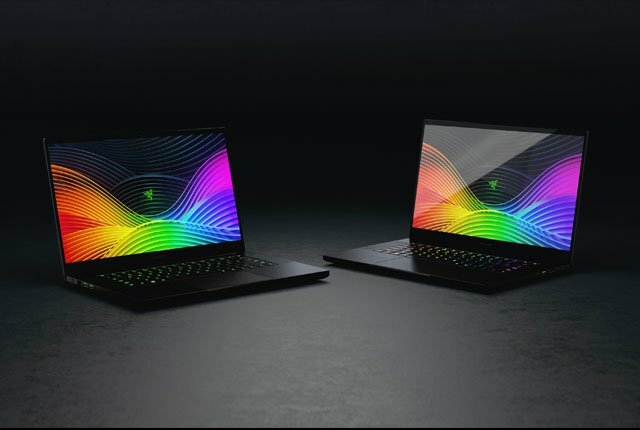 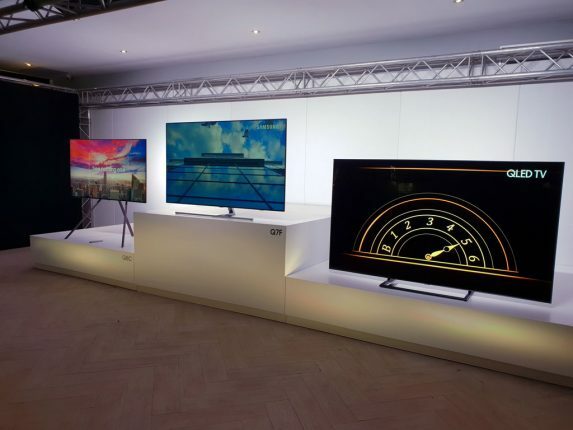 The other two series are cheaper than the Q8 and Q9 models, and retain the QLED technology which offers improved brightness and contrast compared to conventional panels. 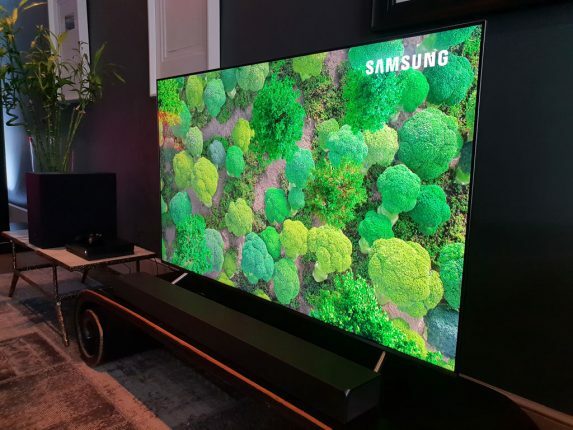 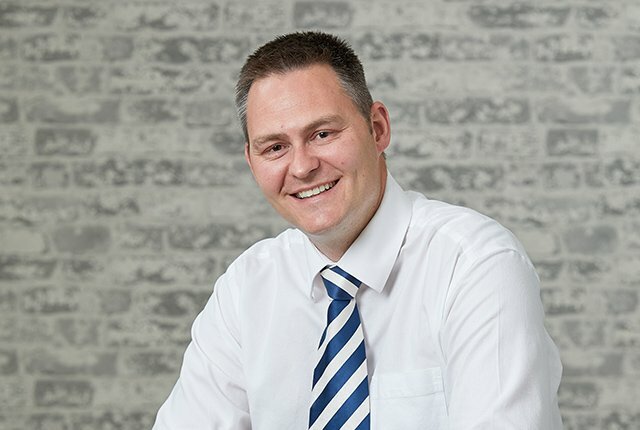 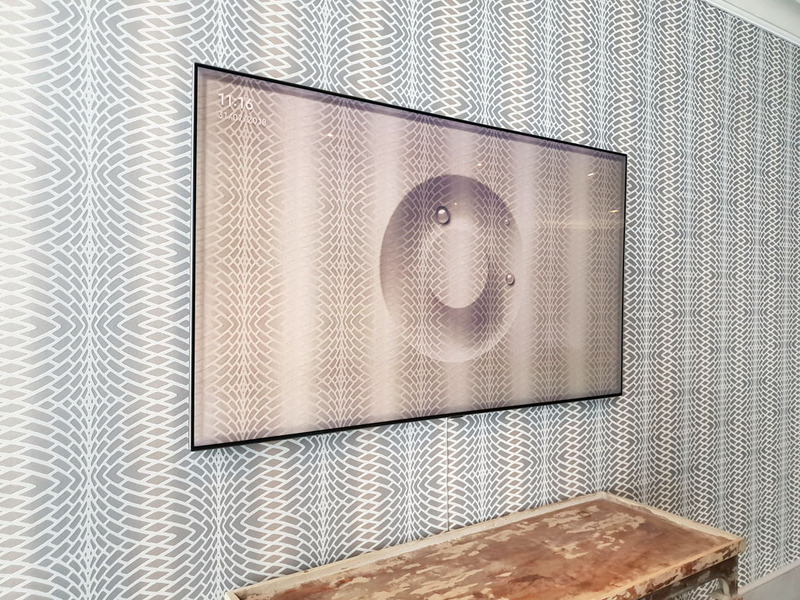 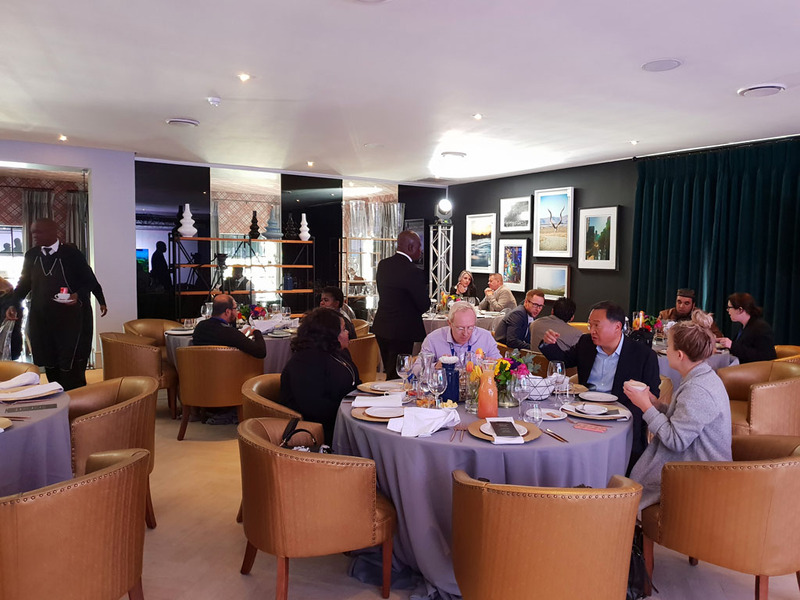 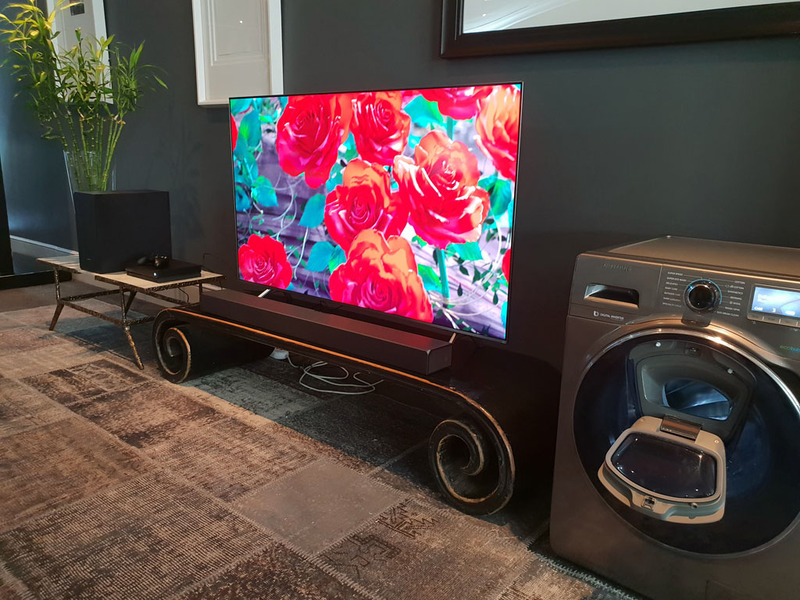 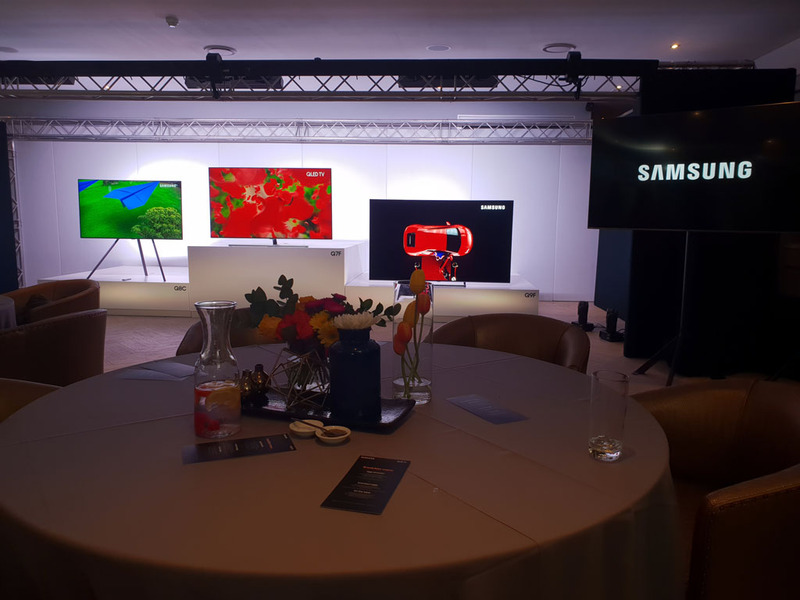 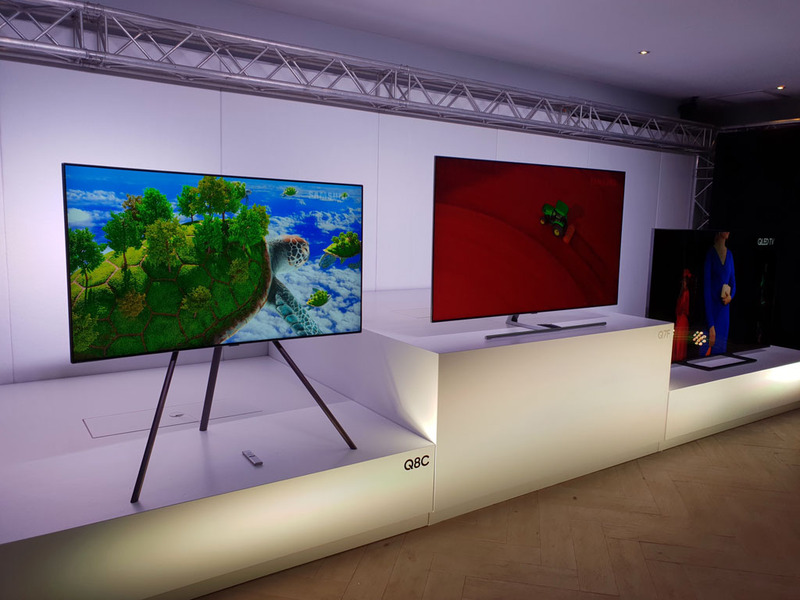 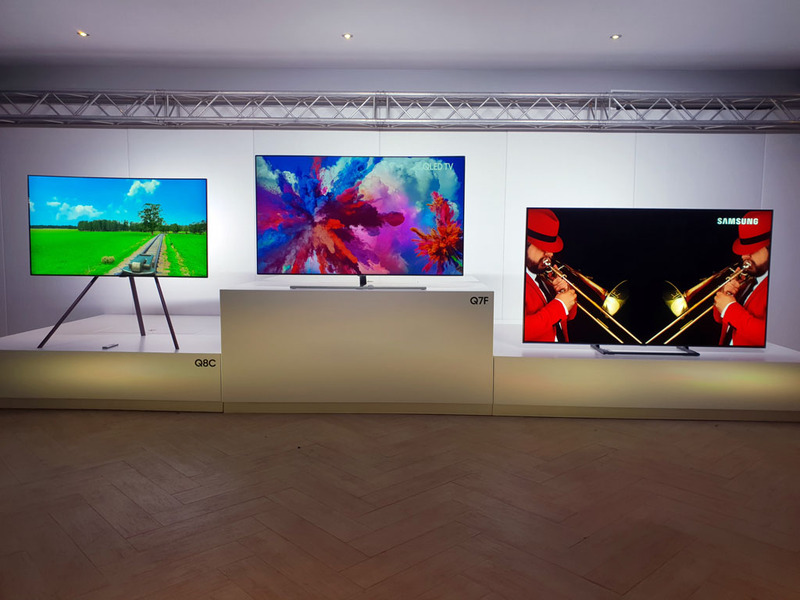 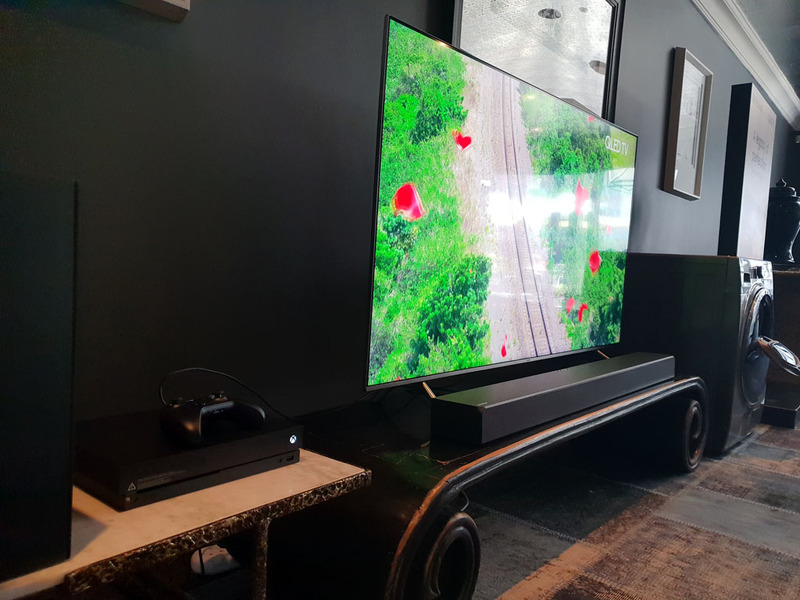 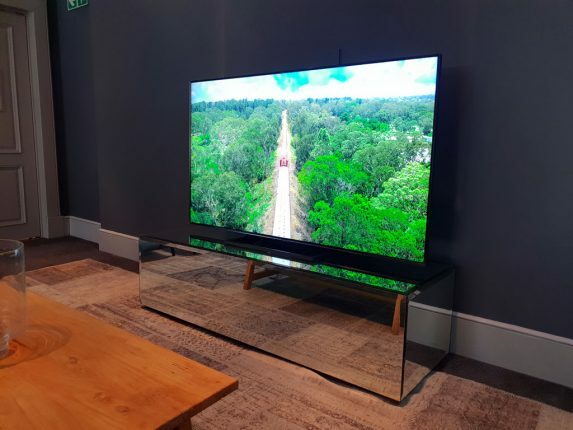 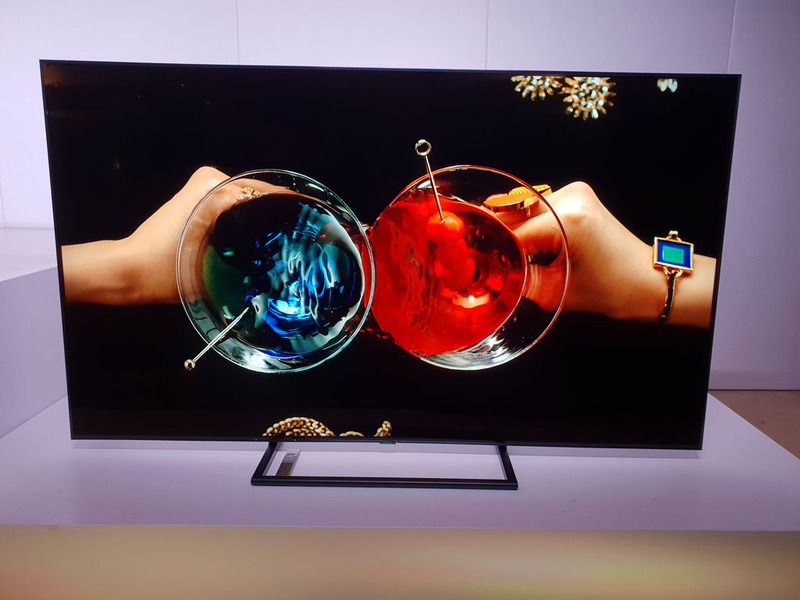 Samsung launched its new QLED TV range at an event in Sandton, Johannesburg on 31 July 2018. 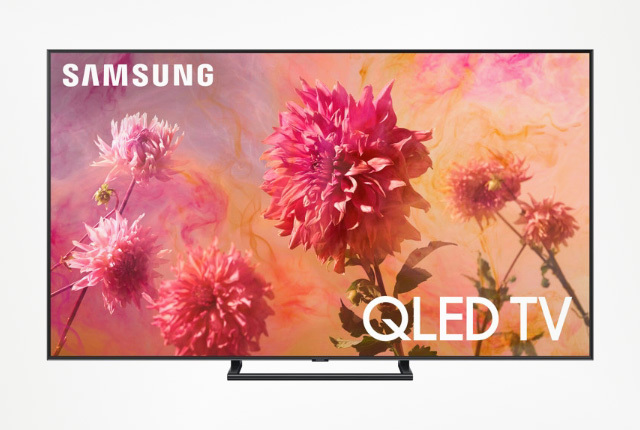 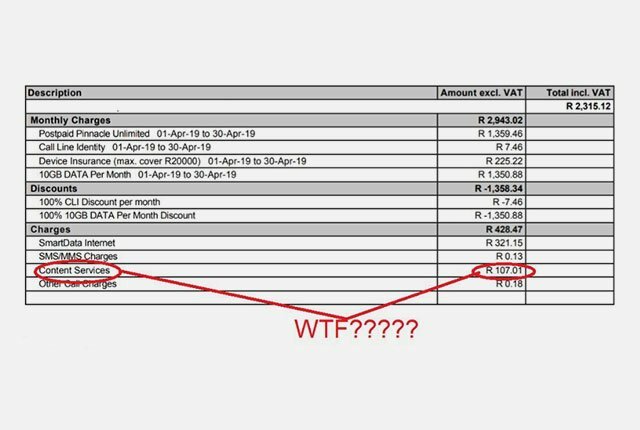 The QLED TVs are available in South Africa from today, and local prices vary according to model specifications. 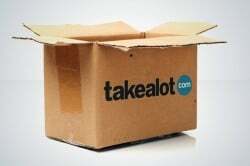 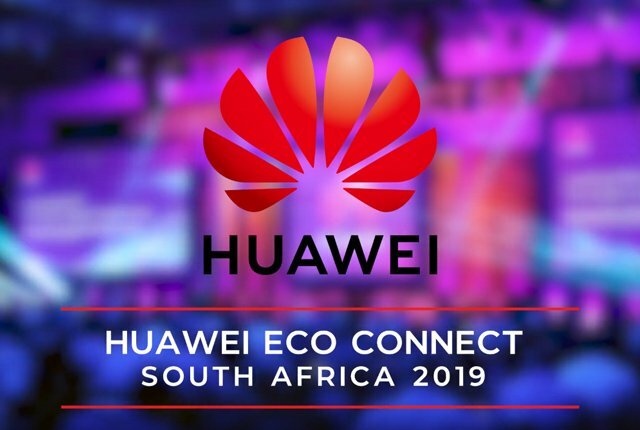 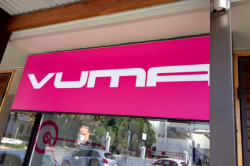 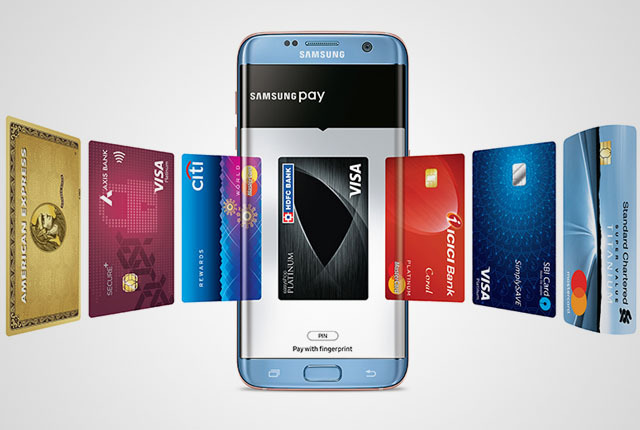 The TVs will range from around R22,000-R24,000 for 55-inch models, to above R100,000 for the premium devices, said Samsung. 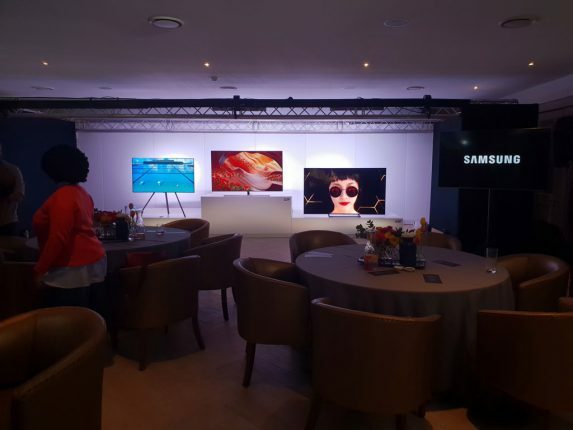 Samsung will also provide additional support services with new QLED TVs, premium sound bars on selected models, and R1,000-worth of free Google Play movies. The specifications and local prices for Samsung’s new QLED TVs are below.